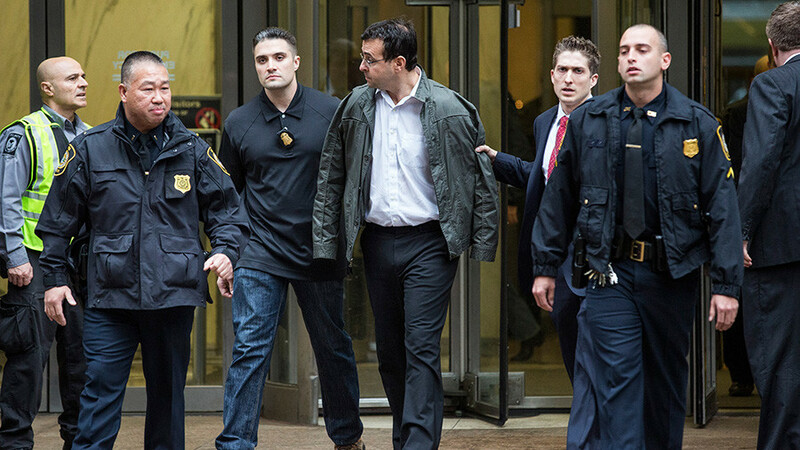 Disgraced pharma executive Martin Shkreli will spend 84 months behind bars and forfeit $7.4 million, a New York judge ruled after hearing his tearful plea. The prosecutors asked for 15 years in prison for defrauding investors. 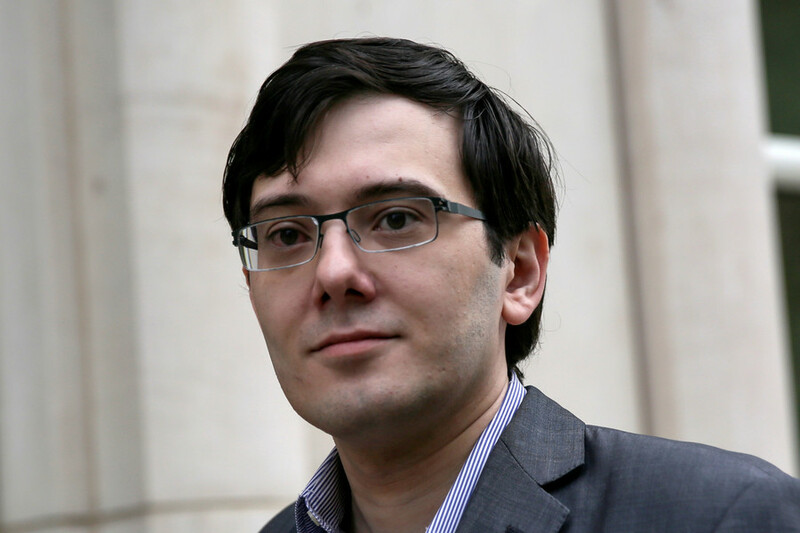 Shkreli, 34, was sentenced by US District Judge Kiyo Matsumoto in a Brooklyn federal court on Friday. He was convicted last year of three counts of security fraud after misleading investors in two failed hedge funds. During the trial, his defense team had argued that many of his investors made hefty profits anyway. The current case was not related to this, Judge Matsumoto reiterated before passing sentence on Friday. 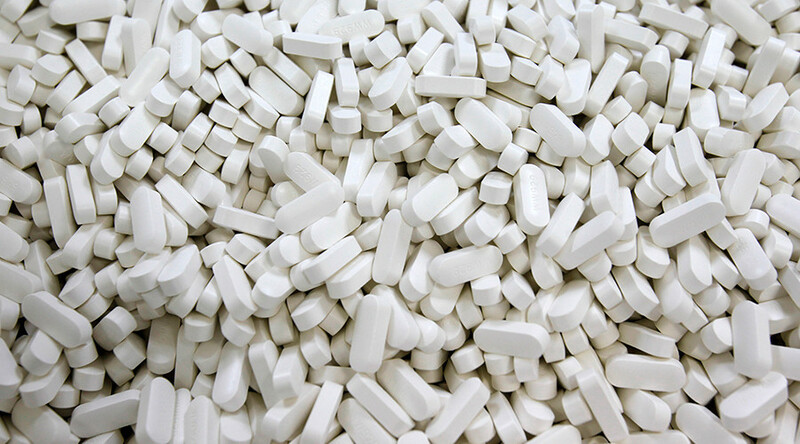 “This case is not about pharmaceutical pricing or Mr Shkreli’s controversial statements or actions, nor his scientific aptitude,” she said. Judge delivers box of tissues to #Shkreli as he delivers statement through occasionally breaking voice. 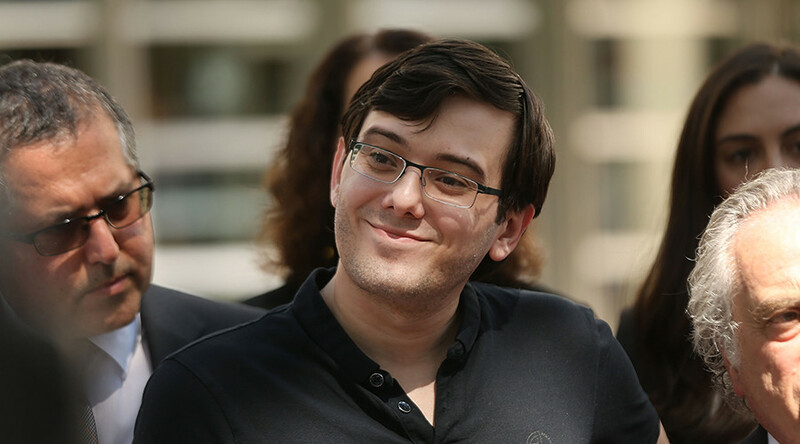 In his remarks before the sentencing, Shkreli cried and pleaded for mercy. 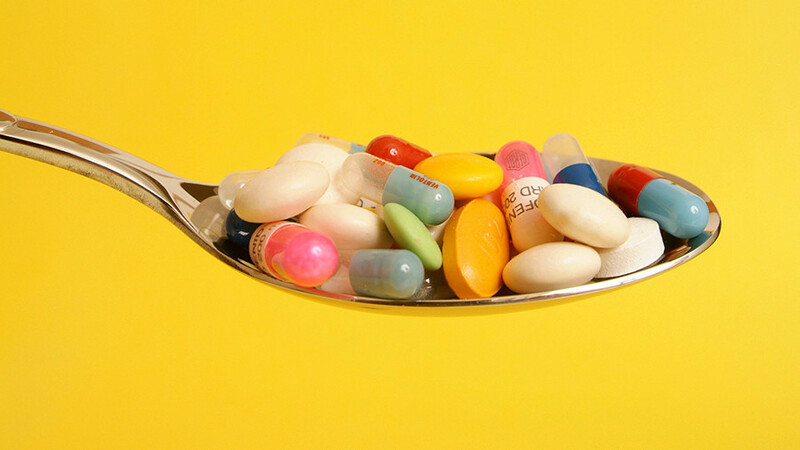 “There is so much more I want to do, and I will do it, the right way,” Shkreli said. At one point the judge had to pass him a box of tissues as he choked through the tears. The contrition appears to have paid off. The prosecutors had sought a sentence of 15 years and federal sentencing guidelines meant he could have got a decade or more. The seriousness of his crimes meant Shkreli deserved a long sentence, argued Assistant US Attorney Jacquelyn Kasulis. However, the 84-month sentence, including time served so far, is still significantly longer than the 12-18 months that Shkreli's lawyers argued for. “There are times when I want to hug him and hold him and comfort him and there are times when I want to punch him in the face,” Shkreli's lawyer Benjamin Brafman said. Furthermore, Judge Matsumoto ruled in February that, for the purposes of sentencing, Shkreli was liable for nearly $10.5 million in losses incurred by his investors. In addition to time behind bars, Shkreli was ordered to forfeit nearly $7.4 million to the federal government, as well as personal assets, including a Picasso painting and his one-of-a-kind Wu-Tang Clan album, which he purchased for $2 million at a 2015 auction. 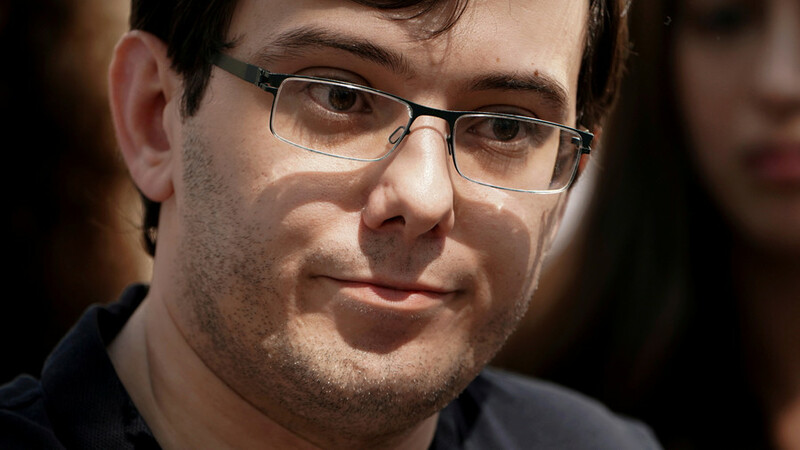 Infamous for his impish online behavior, Shkreli had been in jail since his bail was revoked in September 2017, after he made an offer on Twitter of $5,000 to anyone who could grab a strand of hair from Hillary Clinton.